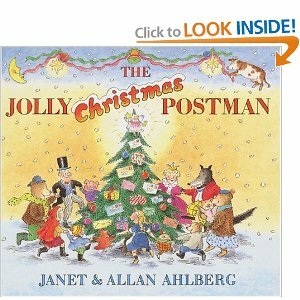 Every year my kids beg for me to read to them The Jolly Christmas Postman. 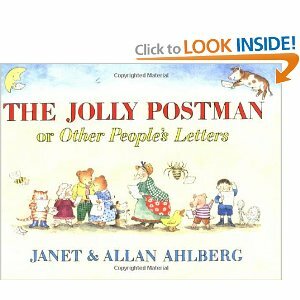 I also read The Jolly Postman. These books allow children to actually open envelopes with special letters from popular fairy tale characters. They also set the stage perfectly for a letter writing lesson. After reading these books, we write our letters to Santa and then address the envelopes and send them to the North Pole. The setting of The Year of the Perfect Christmas Tree takes place in Appalachia during World War I. 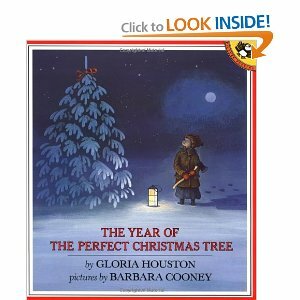 This heart-warming Christmas story focuses on the non-material aspects of a Christmas celebration. This story has been passed down through generations and written with historical accuracy. How do I know? Because the author, Gloria Houston, was my college professor. She was a wonderful mentor and changed the way I taught. In fact, both of my published books are dedicated to her. You will surely enjoy this treasure. 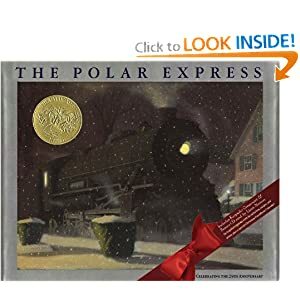 My favorite holiday book is The Polar Express. My family loves this story so much that we actually have a Polar Express Day. We wake up and eat snowballs (powdered sugar donut holes) and drink snowman soup (hot chocolate). Everyone gets their own Snowman Soup packet. 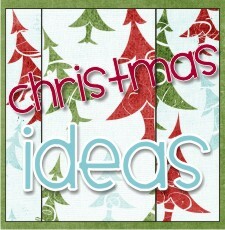 The directions and printable top can be found Organized Christmas. While enjoying our treats, we listen to the narration of The Polar Express and following along with the book. Listening to the book first thing in the morning totally gets my kids in the mood for all the upcoming activities. 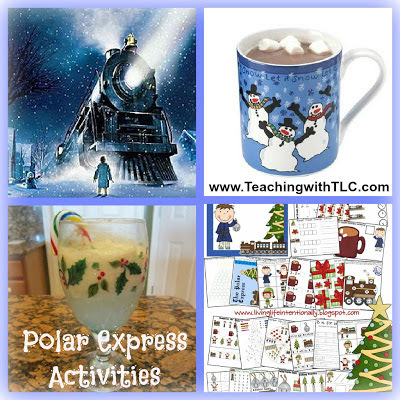 Next, we do lots of Polar Express activities while still wearing our PJ's. Mrs. Larremore at Chalk Talk has an awesome Polar Express unit for younger grades that is FREE. It is packed full of goodies. Here is another unit I recently discovered that is FREE, too! It is created by Living Life Intentionally and it's absolutely incredible! 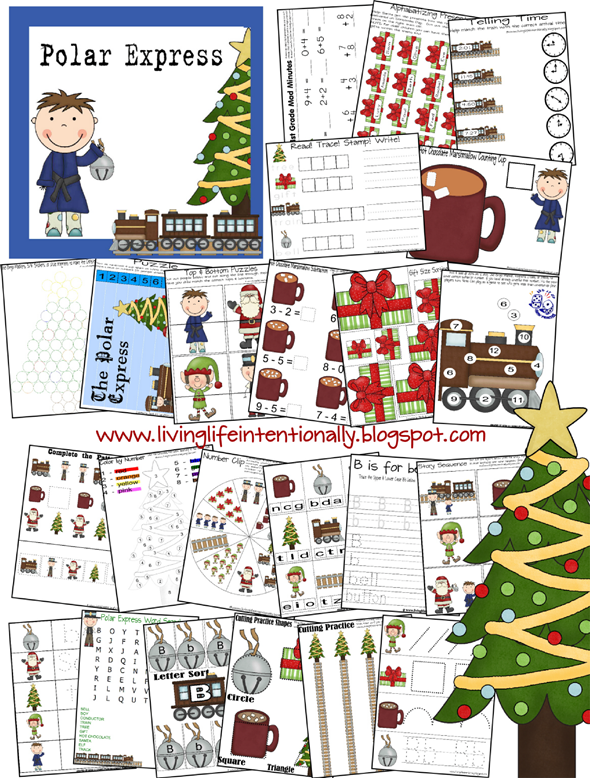 I also use FREE Polar Express activities for my older kids at Houghton Mifflin's site- www.polarexpress.com/games-fun. This site offers a variety of fun activities. while sipping North Pole Peppermint Floats. Yummy! This year my family went on a real Polar Express train. The train took us on an hour train ride to the "North Pole" for crafts, cookies, and hot chocolate. It was wonderful! I just love Christmastime and making precious memories.